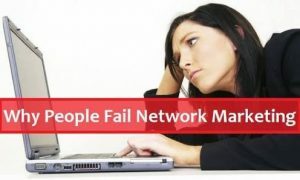 Home » Network Marketing » WHY PEOPLE FAIL IN NETWORK MARKETING. WHY PEOPLE FAIL IN NETWORK MARKETING. 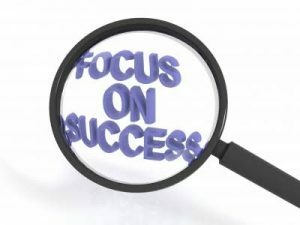 Why is it that many people fail in network marketing? Of 100% of the people that got started in network marketing, it is estimated that 90% fails within their first six months of joining. There are many reasons why you will fail and I’m going to point out exactly what you should look for, so that such won’t happen to you. 1. NOT SEEING ‘NO’ AS WHAT IT IS. It is often said that if you have received at least a thousand No’s in your network marketing business, you will be successful but I received more than that while building my own business then. How many times have you come this close to signing someone up and the prospect said no? Don’t take this NO personally, because the person is saying no to the business opportunity and not to you. If the prospect says no, move on to the next person. Don’t let a simple No hinder you from achieving your dreams. So, learn to love NO! Sometimes expectations are falsely represented when people get started in network marketing. 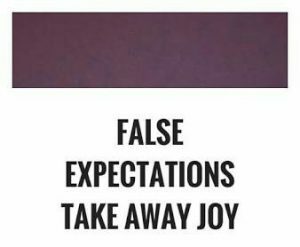 If you start someone off with false, unrealistic expectations, they will feel like a failure if they don’t achieve the claims and expectations that they have been given. On the other hand, if you start someone off the right way and with proper expectations, they won’t feel like a failure or like they’ve been defeated. Starting people off with proper expectations from day one is crucial to someone’s success, especially when they get started. MUST READ: HOW TO ATTAIN NETWORK MARKETING SUCCESS WHEN YOU HAVE SLUMPED. THAT WILL MAKE YOU AS GREAT AS YOU WANT TO BE. If it’s not writing, it’s not a goal. An unwritten want is a wish, a dream, a never-happen. The day you put your goal in writing is the day it becomes a commitment that will change your life. 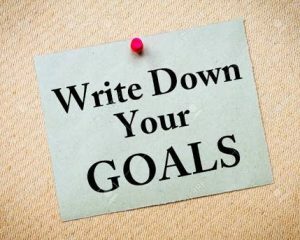 If you don’t write down your goals, you will soon forget them. With all the distractions in life, forgetting is easy. When you first joined your network marketing company, you must have had a goal. It could have been anything—to buy your own house, your dream car, or even to get fit! To help you remember these goals every day, you must have a dream board. A dream board can be any board (a cork board, magnet board, anything you can pin pictures on) with visual representations of your dreams pinned onto it. Find bright, colorful images that make you feel fantastic, ambitious, or motivated. Place this dream board at the side of your bed so that when you wake up in the morning, you will immediately remember what you are working towards. 4. 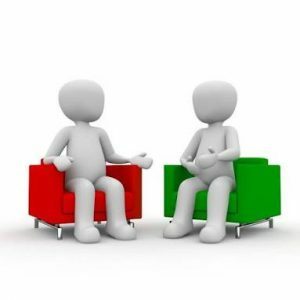 FAILURE TO BUILD A GOOD RELATIONSHIP WITH YOUR PROSPECTS. What is important to everyone in the world is relationships. And network marketing is all about relationships. Period. That’s why the old recruiting of “Throw enough mud against the wall and see what sticks” simply doesn’t work. Network marketing is not about other people doing it alone and making you a lot of money. Rather, it’s about you partnering with others to help them realize their dreams. And it’s about those people partnering with more other people to help them realize their dreams and so on. READ THIS: ONE SIMPLE REASON WHY PEOPLE FAIL IN BUSINESS. 5. LACK OF PROSPECTING LIST. Prospecting is the heart and soul of network marketing. Without prospecting, you won’t have anyone to sponsor in your business nor recruit. READ ALSO: THE ONLY SKILL I NEED TO SUCCEED IN NETWORK MARKETING. 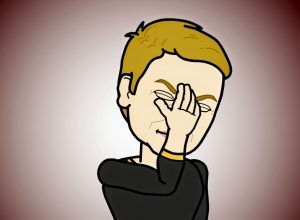 Most network marketers fail because they don’t prospect and they don’t create a prospect list. You must have a list of 100 people that you can always share your business with whenever you choose to. 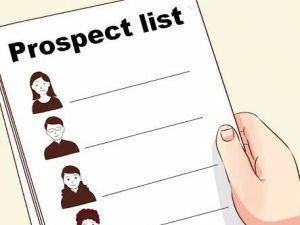 Always update this list every day so you contact these prospects, set an appointment, and present the business to them. If you don’t have a prospect list, create one now. Conclusively, so many people fail in this industry because they regard it as one of those MLM stuff without putting so much interest in it. And many people are jumping on the MLM movement without the remotest idea of what they are getting themselves involved in. People who make it in multilevel must put in great effort, energy, time, investment and concentration to build their organization.